Recruiters can only respond to your email if they actually get it. One of the most frustrating things about the job search process is the uncertainty. What's it going to take to find that next job? How long will it take? And so on. There's a particular kind of uncertainty that drives job seekers crazy: not getting a response from recruiters. I used to get so many complaints about this that I once blogged An Open Letter to the Recruiters of the World From Job Seekers Everywhere, and that was just to get recruiters to auto-respond to job applications. 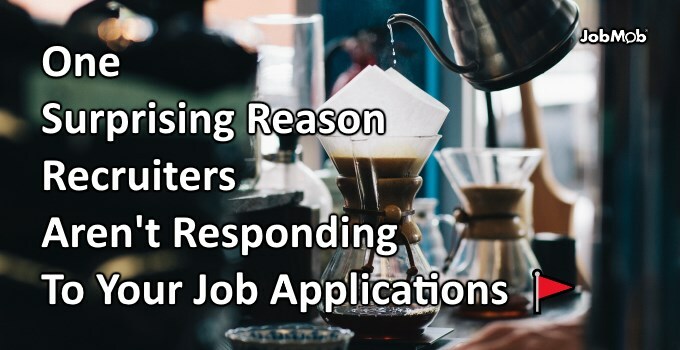 If you're like most job seekers, you are probably more likely to be bothered about the lack of recruiter response than you are about getting rejected. Crazy but true. That lack of response is often because of something you did: sending an email job application that was automatically flagged as spam. You get aggravated by not hearing back, but the recruiter never even saw your email, and good luck getting them to check their spam folder when you have no better way of contacting them directly. Stop shooting yourself in the foot. Here's what you can to do to increase your chances of getting to recruiter inboxes. And you'll see how I also have to do better. Did it ever occur to you that your email to a recruiter might have been flagged as spam? If your job search email address is from Gmail, Yahoo or Outlook, you can skip this tip and go on to the next one, but pay attention if your email address is from your own personal website or any kind of organization (your current employer?) that regularly sends marketing emails such as client newsletters. Email spam being the massive problem that it is, companies and others have compiled blacklists of mail servers that are being used for spamming. Spam filters then check incoming email against those blacklists. If you're sending email from a blacklisted server, your email will be flagged as spam and the recruiter will never see it. However, if you see any red LISTED results, consider getting a different job search email address before applying for any more jobs over email. You can also compare your results with another tool such as IsnotSPAM. A email blacklist check is just one kind of anti-spam tool you can use. Another kind will take your email and score it according to how likely it is to be considered spammy by spam filters, such as Mail-tester.com. Clicking any line in the report will provide details. You can actually see my results here. For this test, I simply forwarded a recent newsletter I'm subscribed to, which means that their message “contains errors”. Argh! My email server is on 3 blacklists! It's only 3 lists out of 21 checked, so I should be ok, but it's still worth trying to do better. I want to be sure my email will always get to where I want it to. Spam filters use many rules to score your email in deciding if it's spam or not, just like Mail-tester above. SpamAssassin, one of the most popular spam filtering programs out there, provides tips on their official website on how legitimate email senders like you can get your non-spam email past their filters. If you're using Outlook or another email program that lets you set priorities, don't set your message to high priority/importance. Classic spammer tactic to make their junk stand out in an inbox. Don't send your job application to multiple employers by using the BCC (blind carbon copy) option. If blindly emailing different people the same generic message isn't spam, what is? A subject with an exclamation point can also look spammy, especially when together with a question mark. If you need ideas for your great subject lines, there are so many good ways to fill them. Don't address the recipient with a “Dear Madam,” “Hi friend,” “Hey girl,” or anything remotely generic. Where job seekers are more likely to trip up is with a “To whom it may concern” or similar, which is just as bad. Do your company research to get a contact name. Your conversations with recruiters often start with an email cover letter, and that shouldn't include any special formatting or attention-getting design using colors and images. You definitely don't want to use any spammy language such as “urgent reply needed”, even if you clearly do want a response asap. Even mentioning sums of money, such as how much you earned for a past boss, can look spammy. Some experts recommend not attaching your resume but it really is common practice. However, stick to safe file formats such as PDF, RTF or DOCX as opposed to any kind of compressed file (ZIP, TAR, RAR). There's no reason your resume should be larger than 1 MB (and even that's quite large for a 1-2 page document) and large attachments will look suspicious. 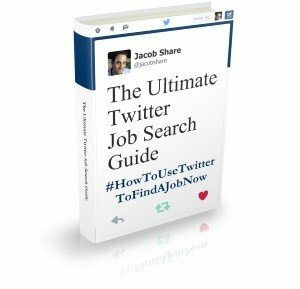 In How These Smart Job Seekers Used Blogging To Find Jobs, I compiled case studies of job seekers who used a blog to find a job. Many of them were in the marketing industry and mentioned how they used professional marketing tools as part of their “job search campaigns”. If you're also thinking of being creative and e.g. using marketing email tools to spam mass email recruiters, your emails will have a much higher chance of being flagged as spam unless you know what you're doing. Be careful. 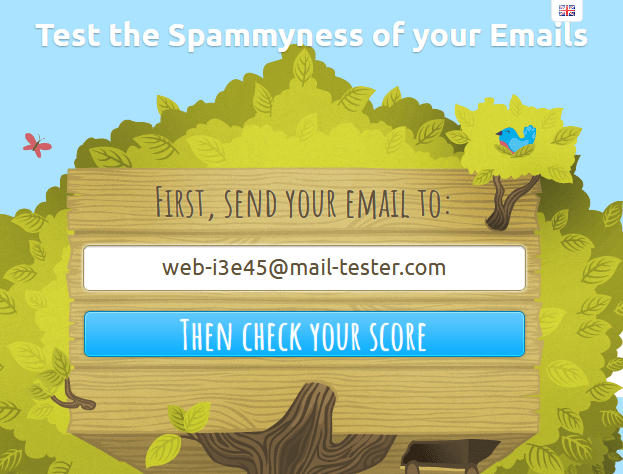 Finally, you can test all these tips but by checking what's in your own spam folder. Has a recruiter ever told you that your resume was caught in their spam folder? Have any other spam story? Tell us in the comments. I would like to add a slightly different perspective on why must individuals don’t get responses to the emails they’ve sent, submitting a CV. I will say the #1 reason is, the individuals background does not fit the job being filled. I would guess that about 90% of individuals feel they are perfect for the jobs they are applying for. I would also guess that maybe 1% is perfect and maybe only 3% to 5%, are close enough to receive some sort of contact. Recruiters and Companies don’t have time to go through all the resumes that comes in. I would recommend to job seekers to do what I do, when I submit an individual to my customer for consideration. I paint a picture of exactly why the background is a good fit. 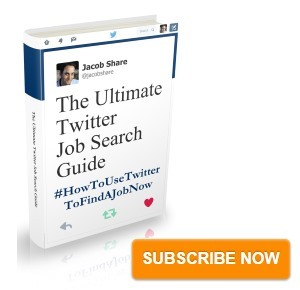 Take the time to dissect the job description / requirements. Pick the 3 to 5 key items that you believe are important and tell them why your background fits those items. You might even consider a side-by-side. You need to be honest with yourself. If you are right for a job and you’ve sold yourself correctly, they will be interested.